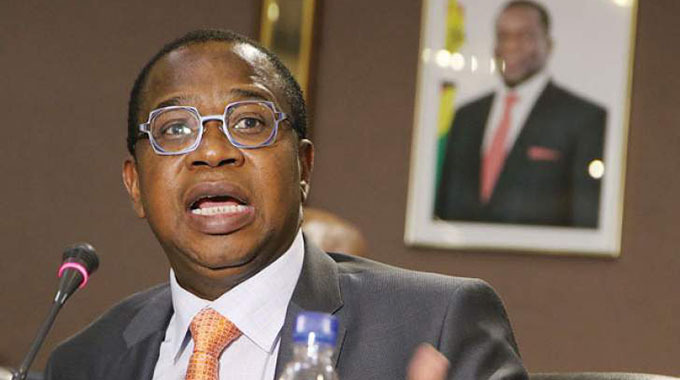 FINANCE and Economic Development Minister Professor Mthuli Ncube is in Washington DC, the United States (US), for the International Monetary Fund and World Bank 2019 Spring Meetings, where he will give updates on debt clearance, economic and political reforms. Prof Ncube told The Herald Business from Washington DC yesterday that he would also solicit for international financial support to reconstruct Cyclone Idai-ravaged Manicaland and Masvingo provinces. “The message I am carrying is that Zimbabwe is making excellent progress in its reform agenda under the TSP (Transitional Stabilisation Programme),” said Prof Ncube. “The discussions on the SMP (Staff Monitored Programme) and debt arrears clearance are (also) gathering pace. 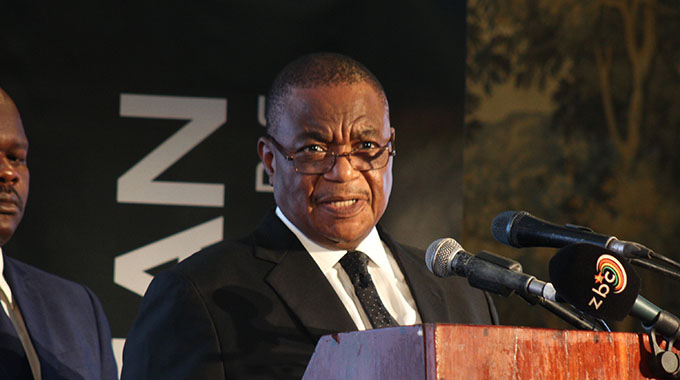 Prof Ncube said he will participate in a round table discussion jointly with ministers of Finance from Mozambique and Malawi to garner support for financial assistance. Zimbabwe, Mozambique and Malawi were devastated by Cyclone Idai and are battling to recover from the effects that left several hundreds killed while others were displaced in the three neighbouring countries. In Zimbabwe, the violent Cyclone Idai storms killed 344 people while 874 were killed in Mozambique, with about 60 dying in Malawi. Infrastructure worth millions of dollars was destroyed in the three countries, with the port city of Beira, the worst affected. There have been indications that about 90 percent of Beira City would require reconstruction. Zimbabwe has obtained considerable support for survivors in the form of clothing and food, with several companies such as Lafarge Zimbabwe, promising to help in the reconstruction of bridges and roads. A lot of support is still required to revive businesses that were affected by the storms, prompting Prof Ncube to seek further financial support. Several Zimbabwean companies have heeded the call to assist the affected communities, but are overstretched, making the international contribution handy. Prof Ncube is accompanied on the trip to Washington DC by Justice Minister Ziyambi Ziyambi, who is expected to give an update to the world on progress made in the country’s legislative reform agenda. Said Prof Ncube: “The Minister of Justice Ziyambi Ziyambi is part of the delegation at the Spring meetings where he will explain Zimbabwe’s legislative reform agenda as well, covering Bills such as POSA (the Public Order and Security Act), AIPPA (Access to Information and Protection and Protection of Privacy Act), Citizenship Act, (and) Police Act, among others. The new administration led by President Mnangagwa has pledged to review, in some cases repeal, pieces of legislation seen as draconian and impacting on freedom of speech and freedom of assembly. In February, Cabinet approved the repealing of AIPPA and amending the Police Act. 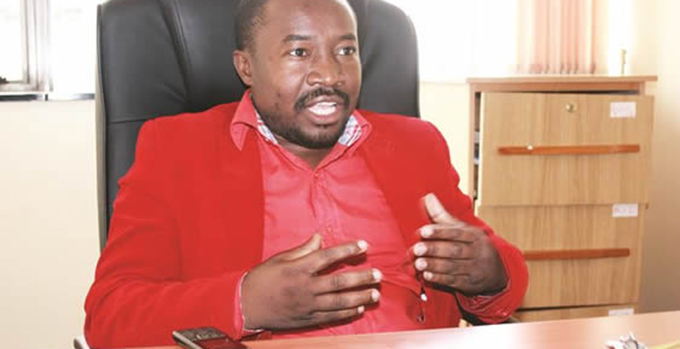 The repeal of AIPPA is set to give rise to three legal instruments – the Access to Information Bill, the Zimbabwe Media Commission Bill and the Protection of Personal Information/Data Protection Bill.